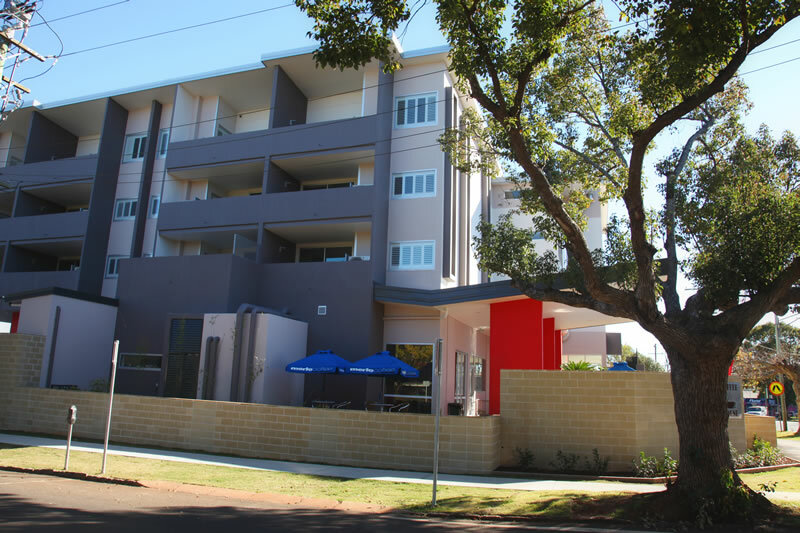 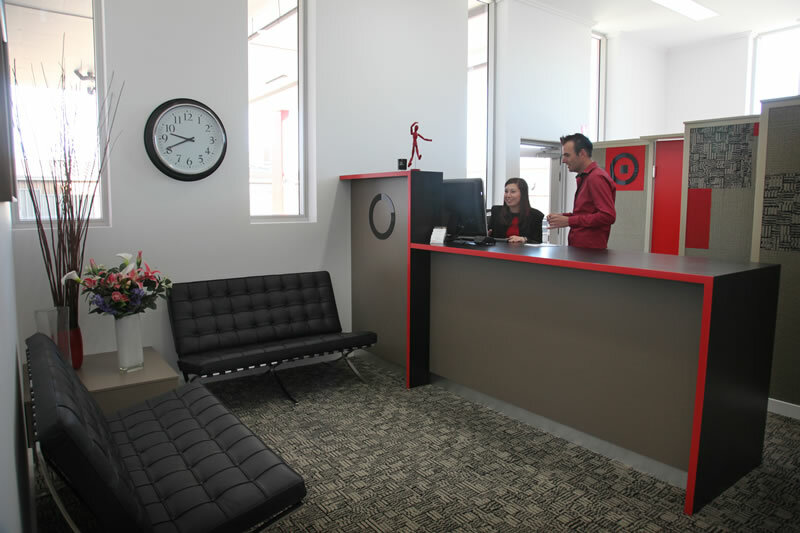 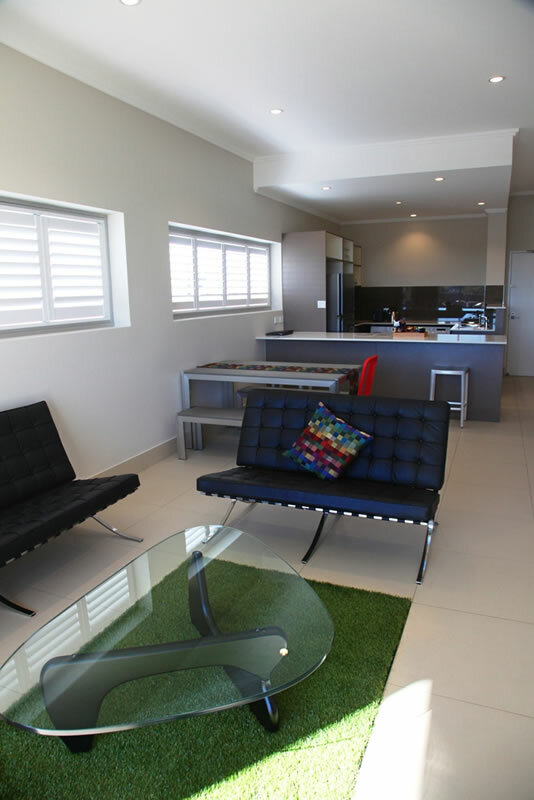 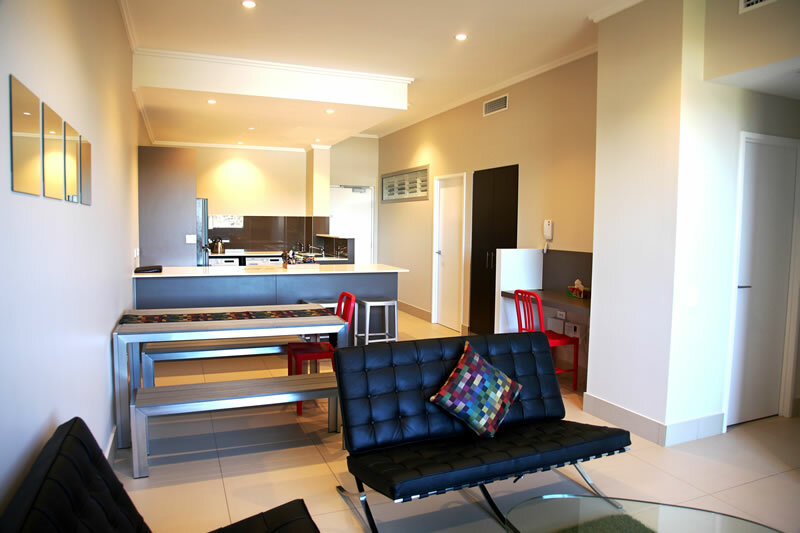 Welcome to our beautiful, serviced apartments in Toowoomba. 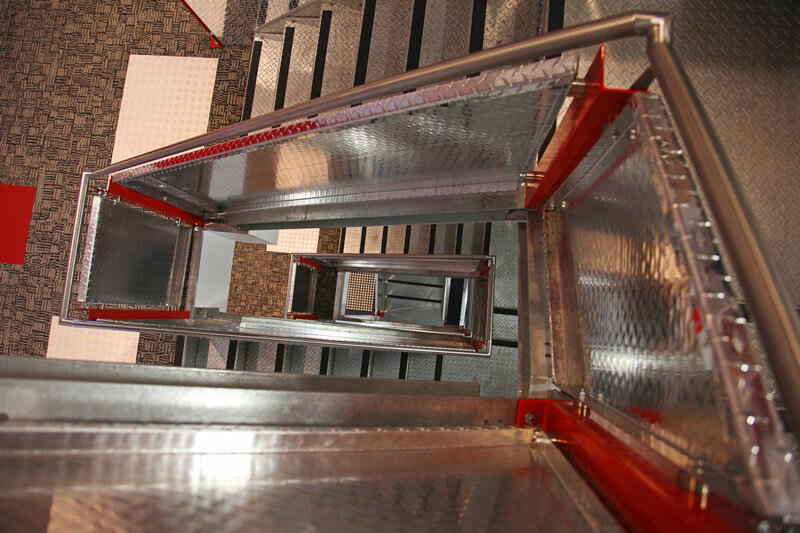 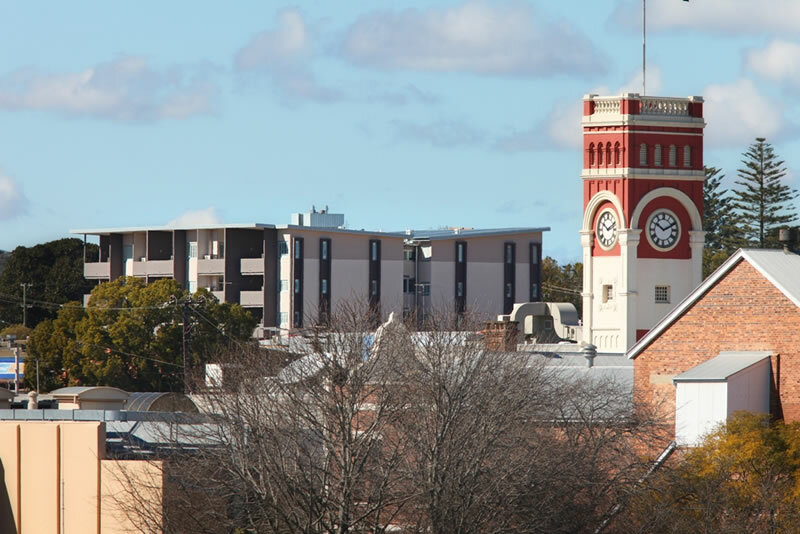 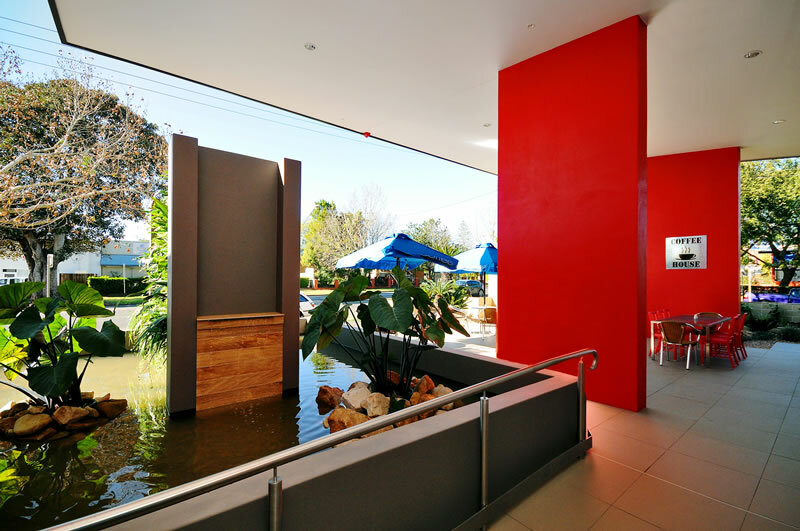 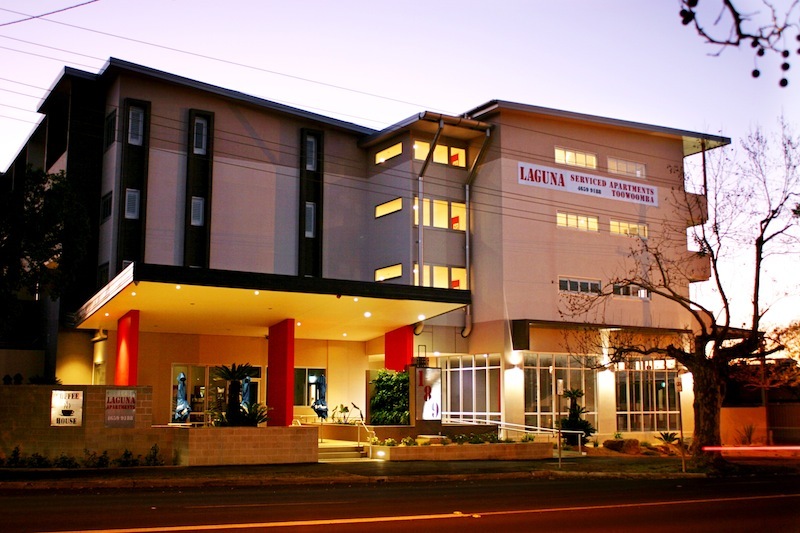 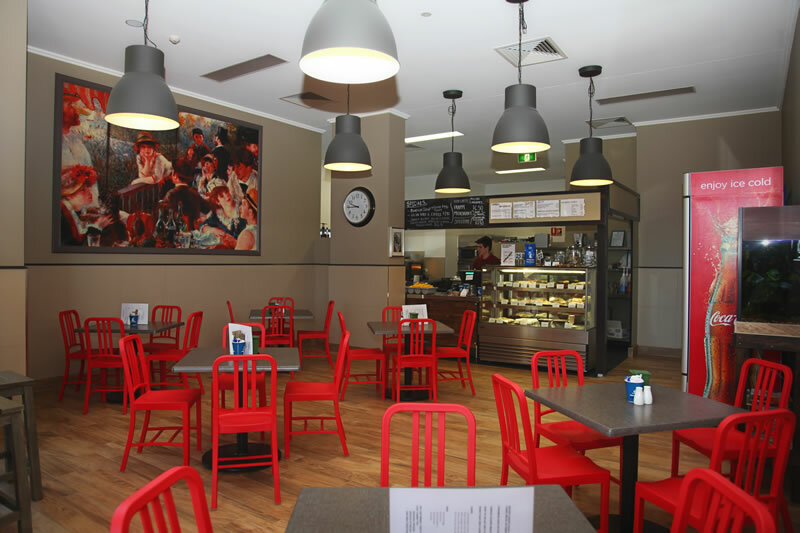 Located in the heart of Toowoomba’s CBD, we’d like to think we’re more than just a hotel. 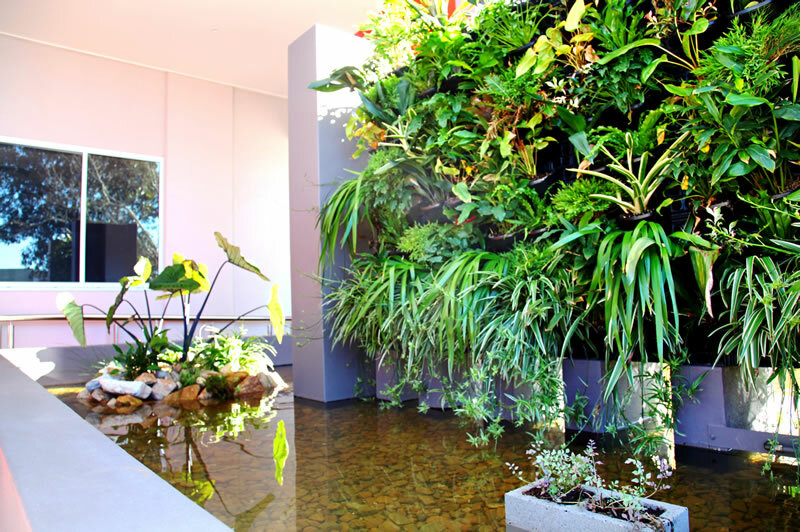 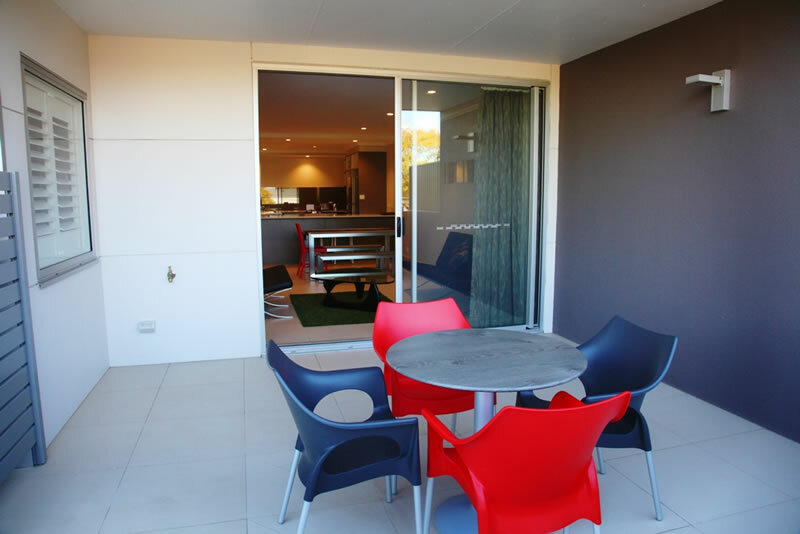 Just a short stroll from popular restaurants and café’s, and Toowoomba’s beautiful city gardens, you’ve come to the right place to unwind and relax. 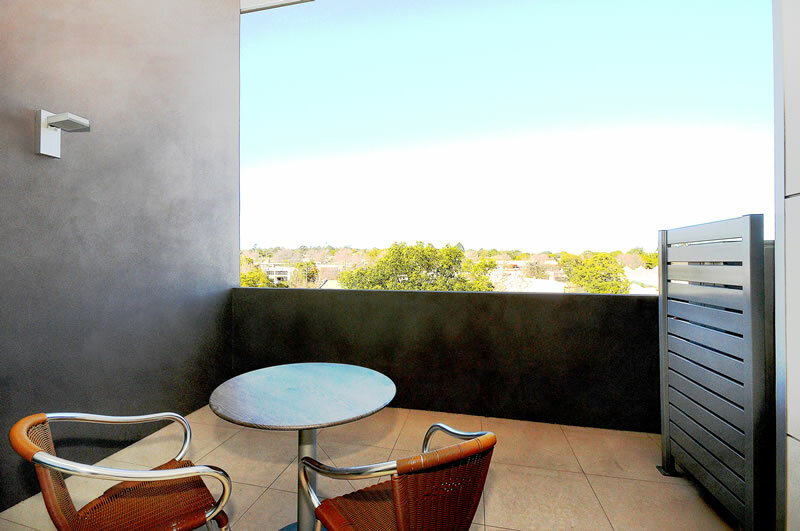 For both short and long term stays, choose from our spacious 2 bedroom standard or deluxe apartments, all with cityscape views from your own private balcony. 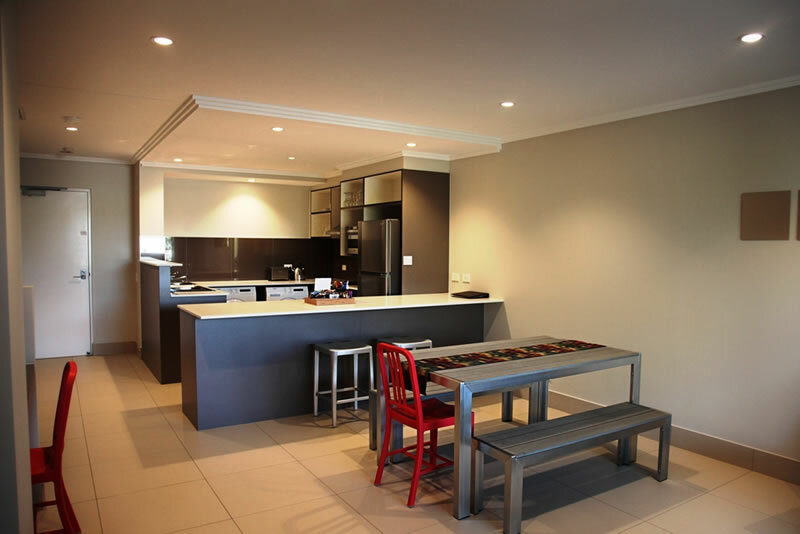 We pride ourselves on offering the best prices in Toowoomba for top quality serviced apartments. 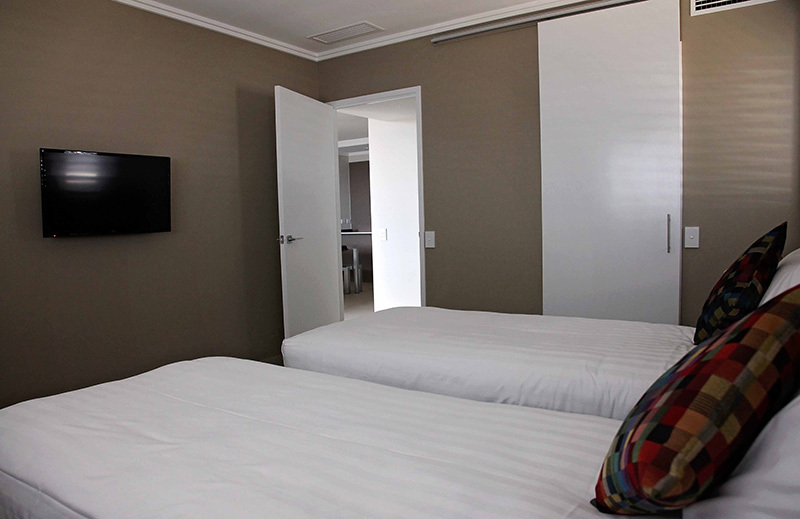 We don't add on booking fees, and there's no cancellation fee if your plans change up to two days before your check in date. 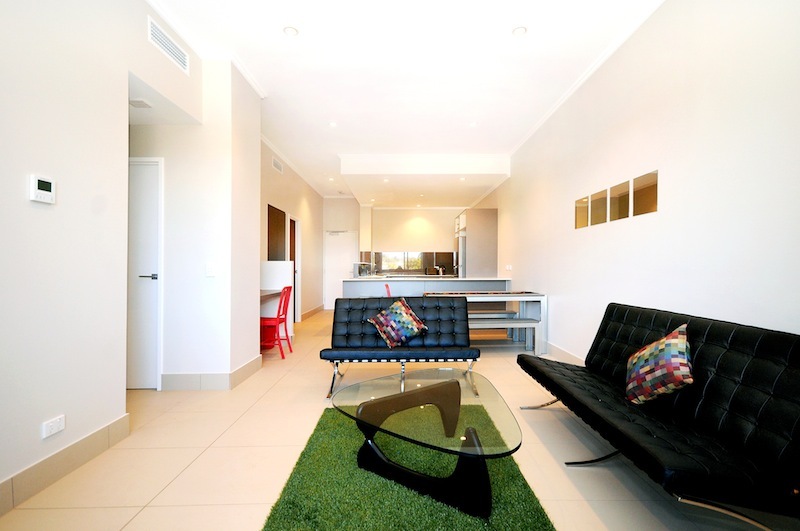 If you’re looking for the best priced short or long term option for serviced apartments in Toowoomba – give us a call today on 07 4613 3300 or get in touch to book your apartment.